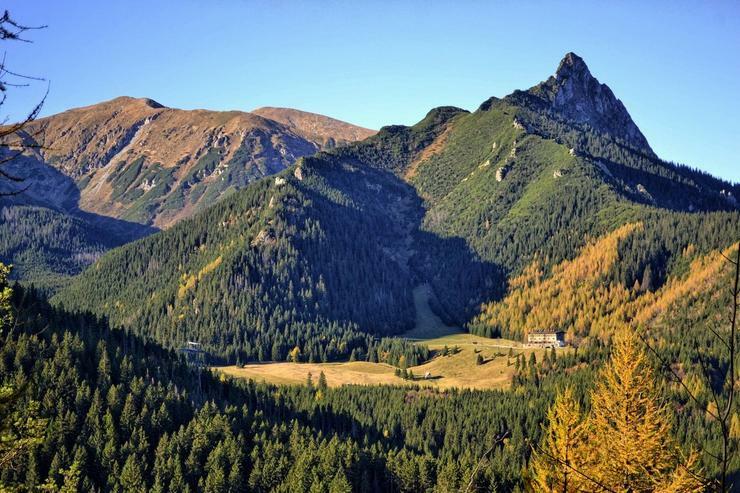 A 19-year-old Polish girl died in hospital on Sunday afternoon after falling from a pass in the Tatra Mountains of southern Poland. The Krzyżne pass in the Tatra Moutains. The victim, who was from the city of Poznań, western Poland, reportedly fell over a hundred metres amid treacherous conditions on the Krzyżne pass as winter gripped the country. 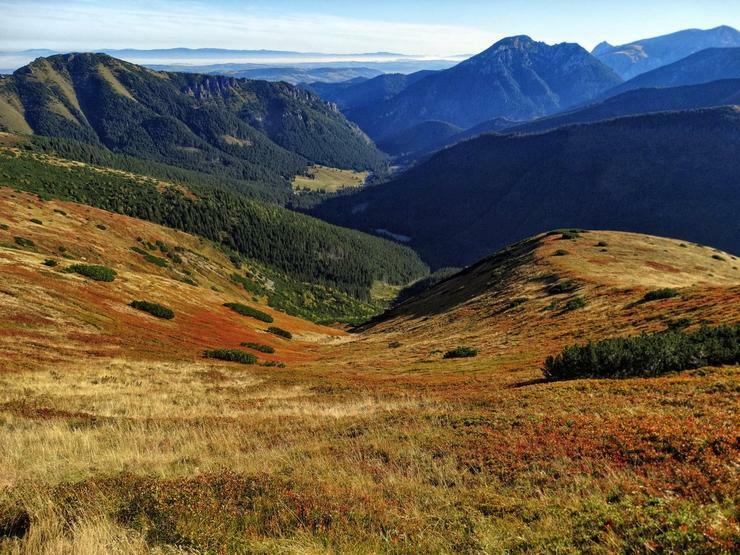 Although airlifted to hospital in nearby Zakopane, medics were unable to save her. She became the eleventh fatality in one week across the expanse of the Polish and Slovakian Tatras. The Tatra Volunteer Search and Rescue Service (TOPR) has repeated warnings to climbers to stay clear of the highest trails in the mountains. Tatry is strict mountains. In summer people walk like turists and it is OK, fun and joy. In winter turists arent good and so many axidents hapenning and dead some times. I like Tatry and go to trip to mountains. Nowy Sącz is close, we go one hour and go up mountains. Wow, do you use the special gear, I mean those metal boots, a harness etc ? 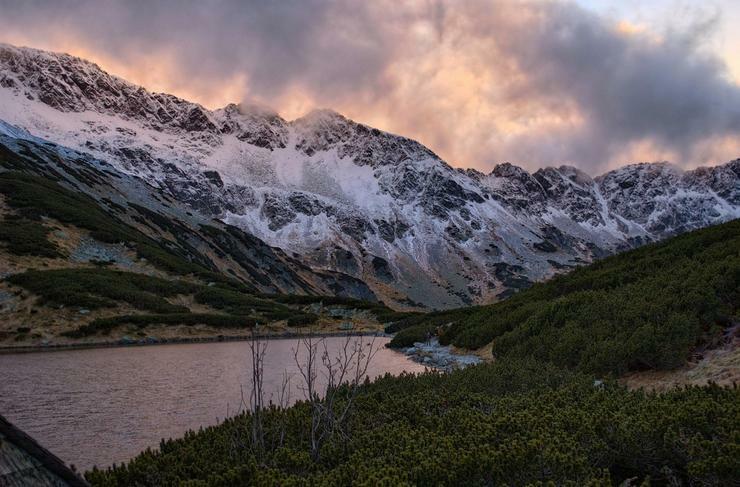 Rescuers have voiced opposition to suggestions that trails in Poland’s southern Tatra mountains should be closed during the winter after a series of fatal accidents. 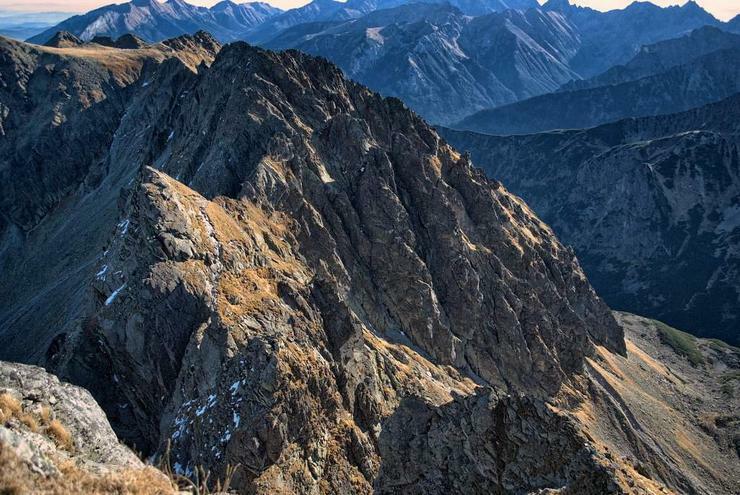 "Restricting access to the mountains is, in our opinion, difficult and unnecessary (...) the risk of an accident in the mountains will always be there," said the Tatra Volunteer Search and Rescue Service (TOPR) and the Tatra National Park authorities in a statement sent to the PAP news agency. 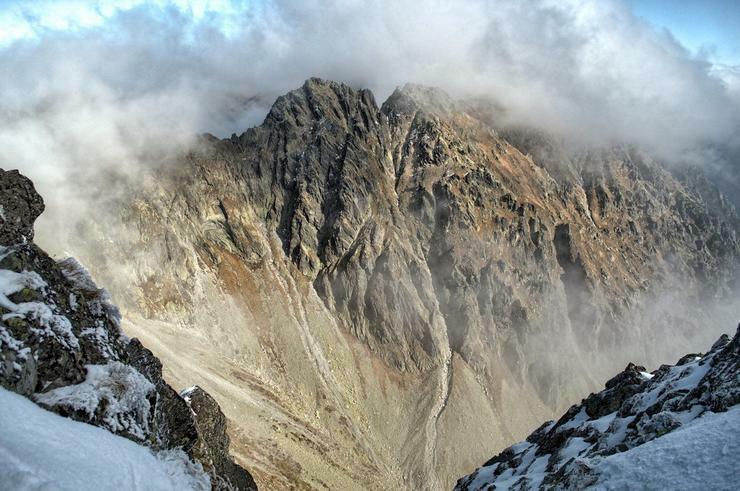 Over the Christmas and New Year period, six people died in a series of accidents in the Tatras at a time when there was little snow but much ice on trails. 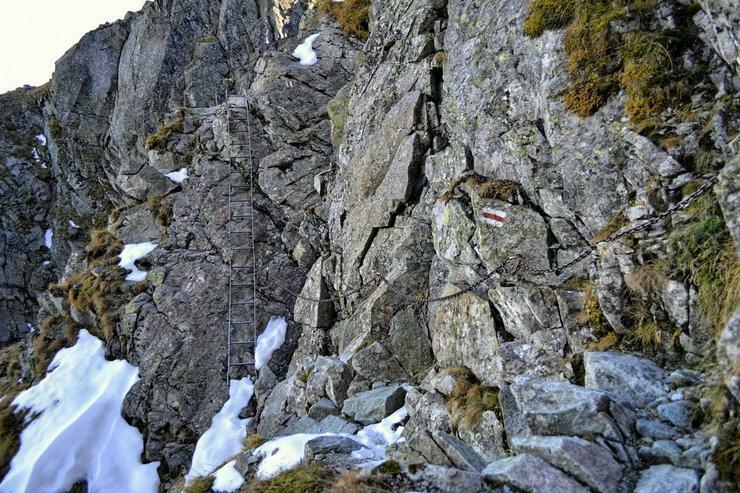 During a meeting of the Polish parliament’s physical education, sport and recreation committee earlier this week, MPs asked mountain rescuers whether trails should be closed in the winter. 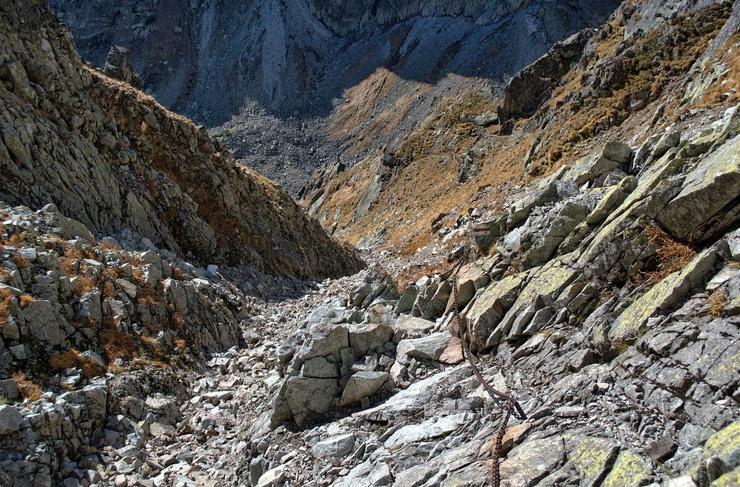 "I am opposed to closing Tatra trails in the winter. We want to increase emphasis on education throughout the country, so that we can bring up the young generation with greater knowledge about the mountains, about nature.. " said TOPR chief Jan Krzysztof . 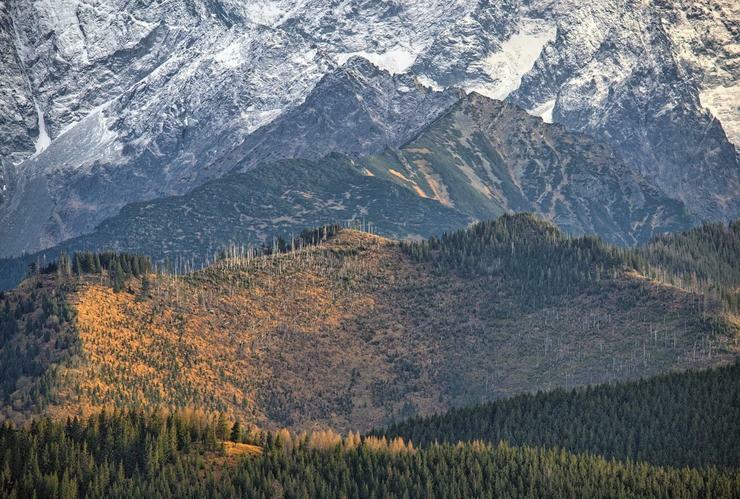 Poland’s southern Tatra Mountains are a big draw for skiers and hikers in the winter, and are also popular during the summer months. I own not special gear, but basic staff. Only axe, boots, lock carabiners, rope. I have harness but borrow my friend and he lost it. I show photo but not now, I am in work. Hmm, not bad, but I am not an expert. How about some new photos from your trips to the mountains? Yes, many photos peopple taken on hour trips so I must show it for you, only wait. 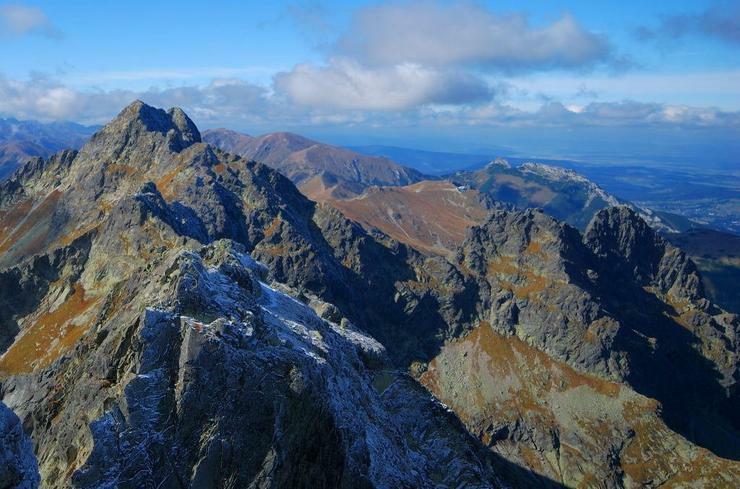 Despite warnings about strong winds of over 100kmph, those tourists decided to climb a high peak in Tatras. They had to cover the final metres on their knees. Then what? It doesn't look like a hospitable place to sit and have a picnic! I wonder if they got down safely. This is crazee but what they are yung? Peoples make strange things to be young. They have luck nothing bad happened. 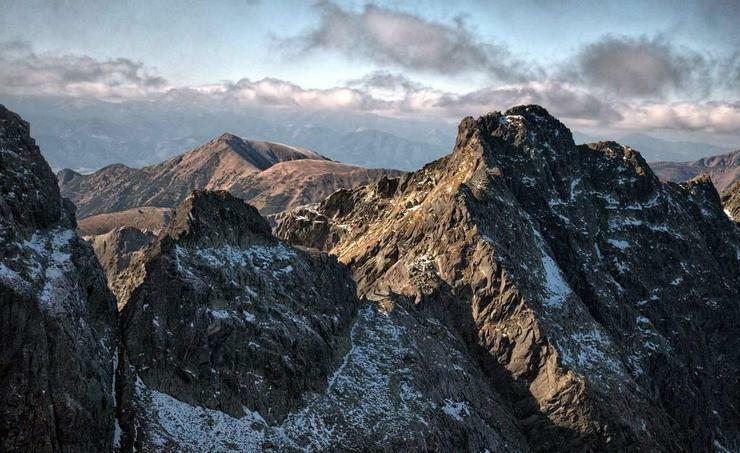 Rescuers in Poland’s southern Tatra mountains have recovered the body of a tourist who was missing since Thursday after setting out to hike one of the most dangerous upper trails. 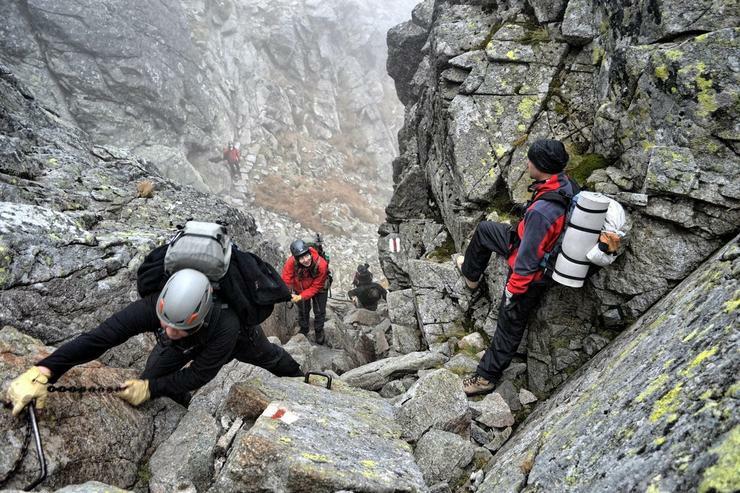 Rescuers transport the body of a tourist found in the Tatras. 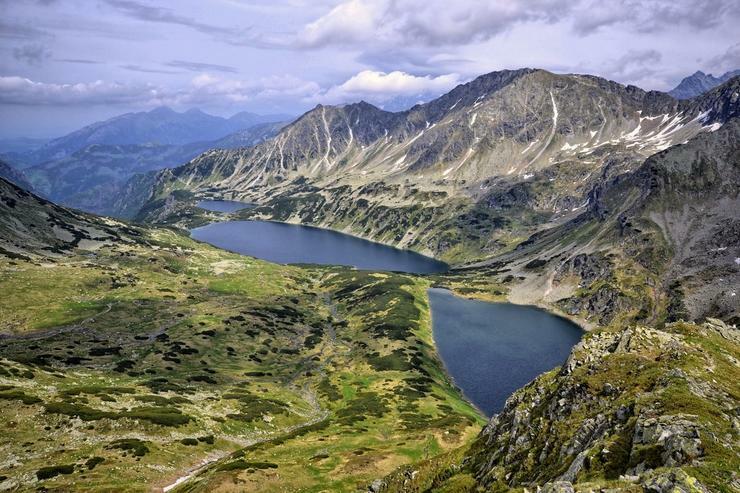 The Polish mountains are seeing crowds of visitors who have taken advantage of a long weekend which for many started on Thursday with the religious feast of Corpus Christi, a public holiday. 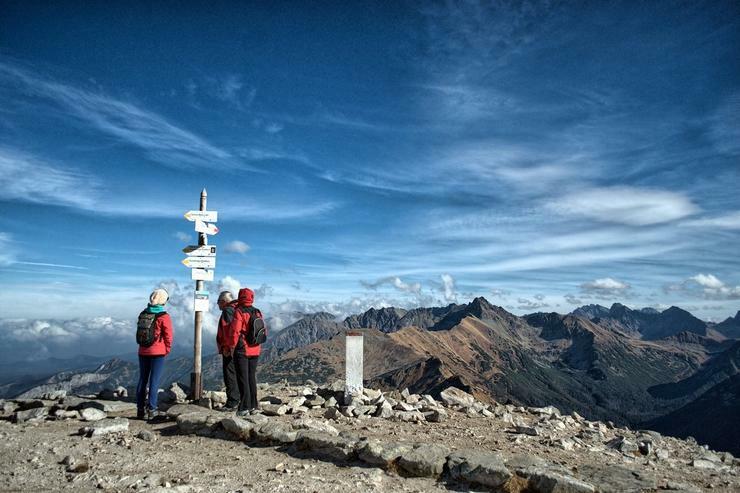 Though the weather in the high Tatras has been good, local services warn that there is still much snow on trails, with winter conditions starting at the altitude of 1,700 metres. 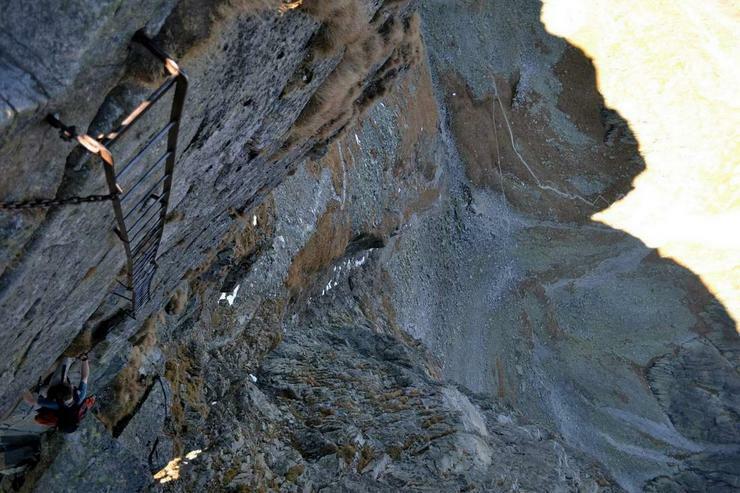 Eagle`s Path - the most demanding trail. The Beauty and the Beast in one. 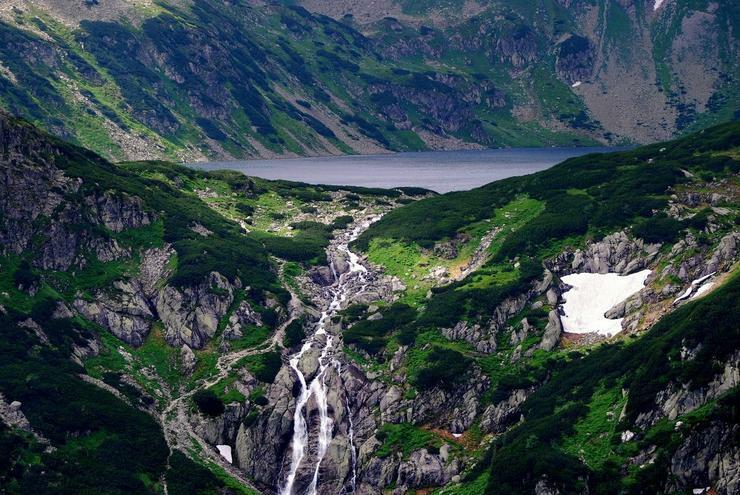 Orla Perć (English: Eagle's Path) is a tourist path in the Tatra Mountains in southern Poland. 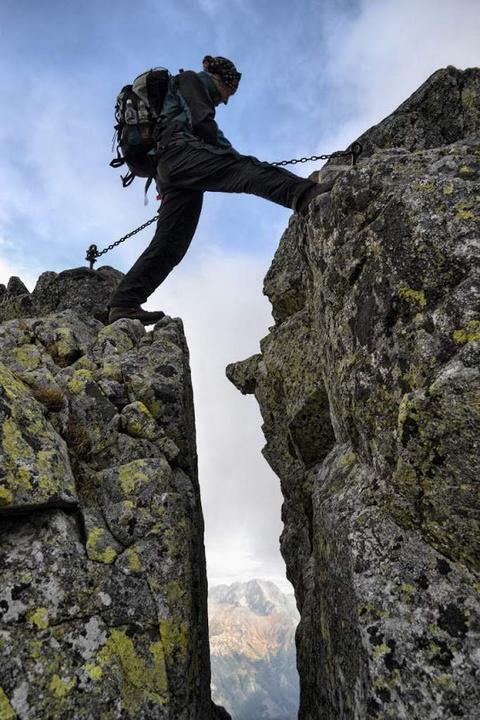 It is considered the most difficult and dangerous public path in the entire Tatras and is therefore a suitable route only for experienced climbers. The path is marked with red signs. Since it was established, more than 140 people have lost their lives on the route. 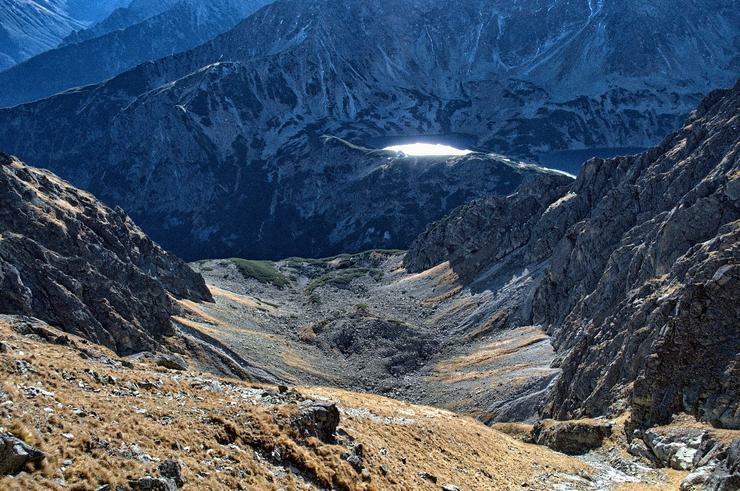 The path was conceived in 1901, the brainchild of Franciszek Nowicki, Polish poet and mountain guide. The route was constructed and marked by Walenty Gadowski between 1903 and 1906; however the junctions and other auxiliary routes were led and marked by 1911. 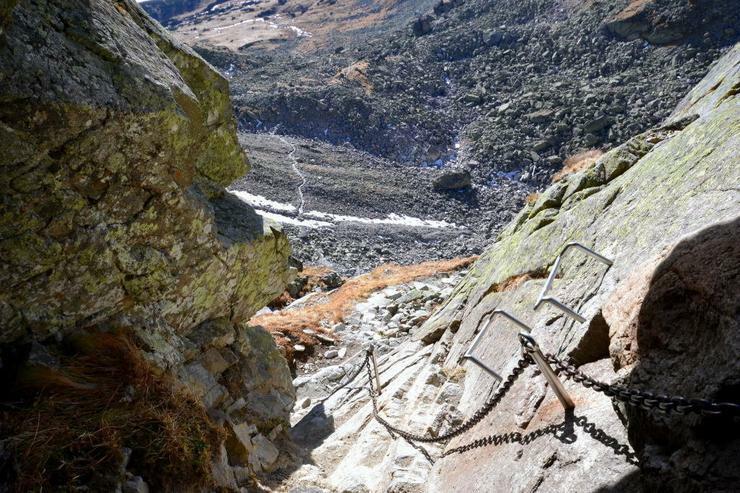 After several fatal accidents, in 2006 a mountain guide Irena Rubinowska and Piotr Mikucki, a film director, launched an appeal to the authorities of the Tatra National Park to dismount all climbing aids along the path and change it to via ferrata. The appeal met with different reactions from groups and professional lobbies involved in the tourist business. It was concluded that this is a historic trail, and will remain unchanged. As many accidents that took place when passing the tourists going in opposite directions Directorate TPN since July 2007 has introduced a one-way traffic at the merest track on the section from Zawrat to Kozi Wierch. Accidental tourists - no warm clothes, no climbing gear. Only a pathetic map. If oyu slip on wet rocks, you fall down like a stone. If you manage to finish the route, your reward is great views. 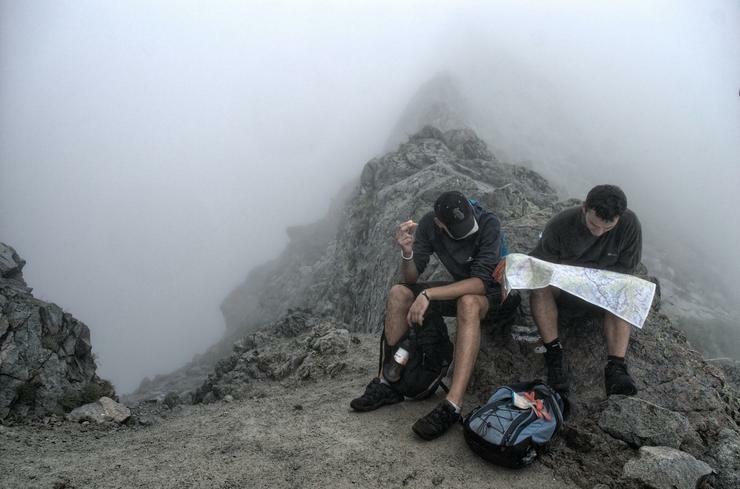 The Polish Volunteer Mountain Service in the Tatra mountains took part in 201 rescue missions in July and August. There were four fatal accidents and 92 people suffered serious injuries. 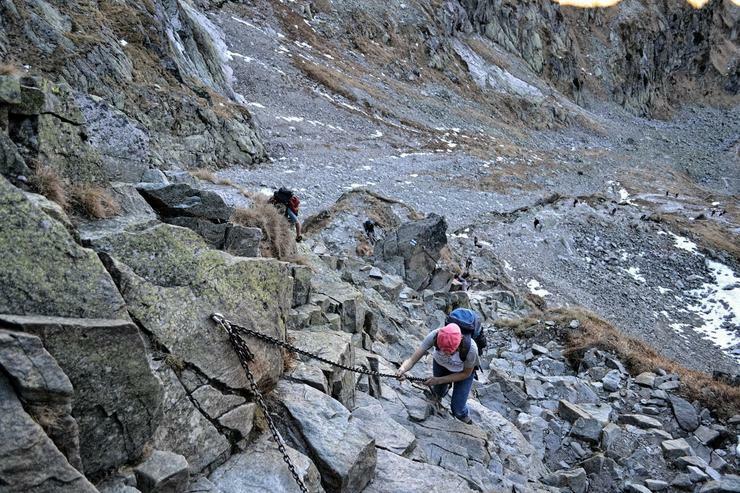 The majority of the accidents involved ordinary tourists and holidaymakers, with only ten occurring during climbing expeditions in the High Tatras. A helicopter was used in 61 rescue missions. 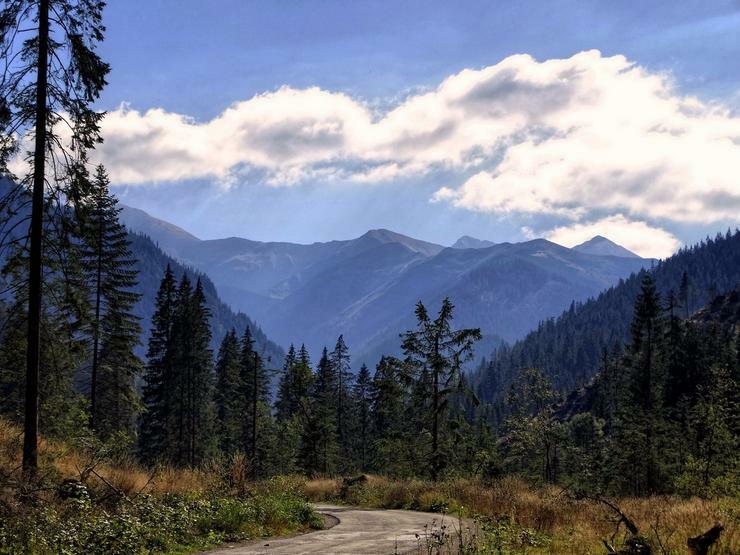 According to estimates by the Tatra National Park, almost one million people visited the southern Tatra region during the summer months. 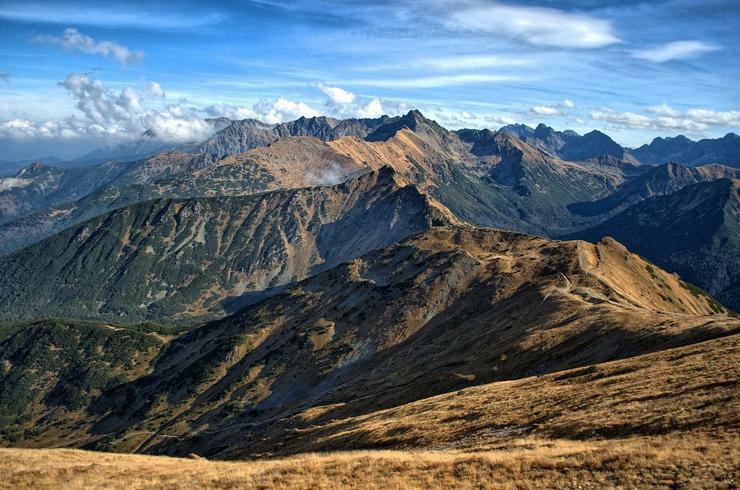 There are 275 kilometres of marked trails in the Polish part of the Tatra mountain range, from very easy to extremely difficult. 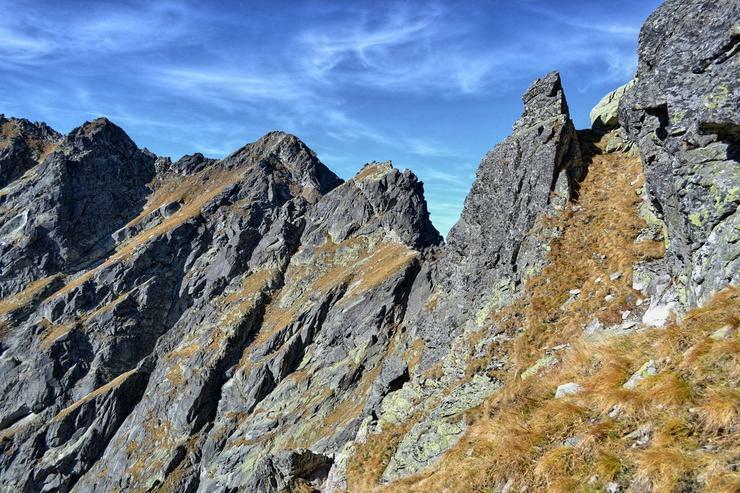 Rescuers are searching for a runner believed to have gone missing in Poland’s southern Tatra mountains. Police were notified by the owner of an apartment rented by the 28-year-old man. 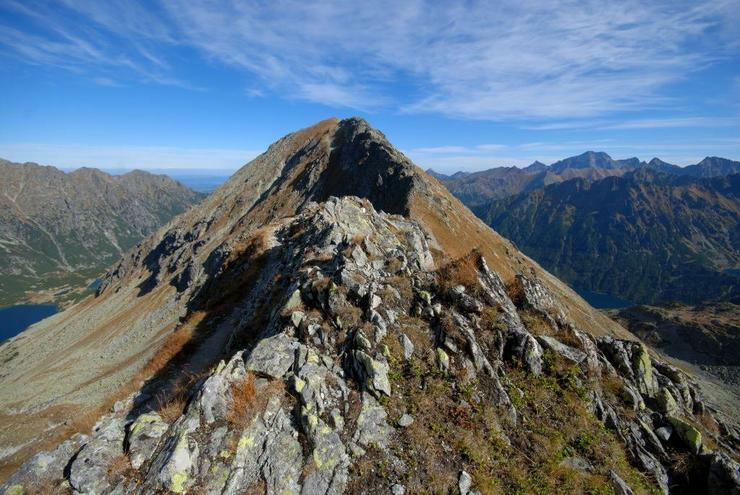 He is believed to have gone running close to the Giewont peak or the Czerwone Wierchy area on the Polish-Slovak border. 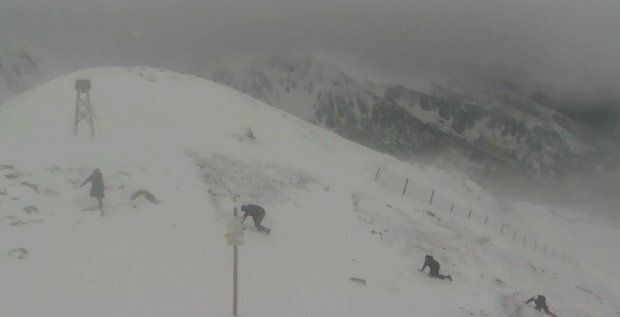 Conditions in the Tatras are very difficult. A level 2 -- moderate -- avalanche alert is in force. All trails are covered with a fresh layer of snow. 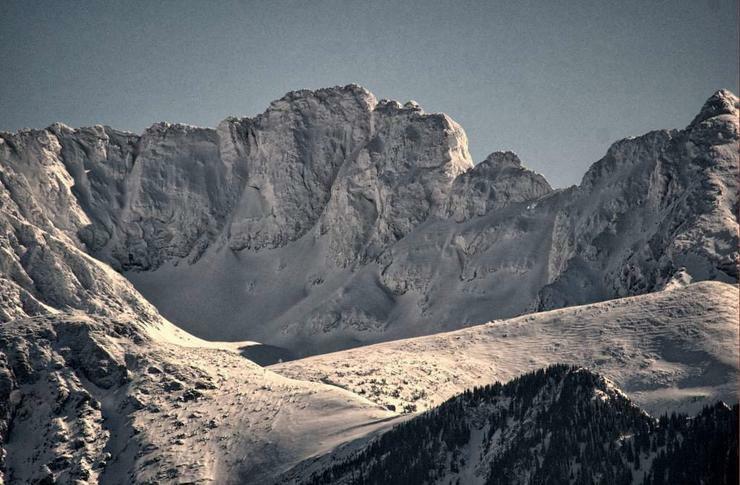 There is half a meter of snow on the Kasprowy Wierch peak and the temperature at the top is well below freezing. 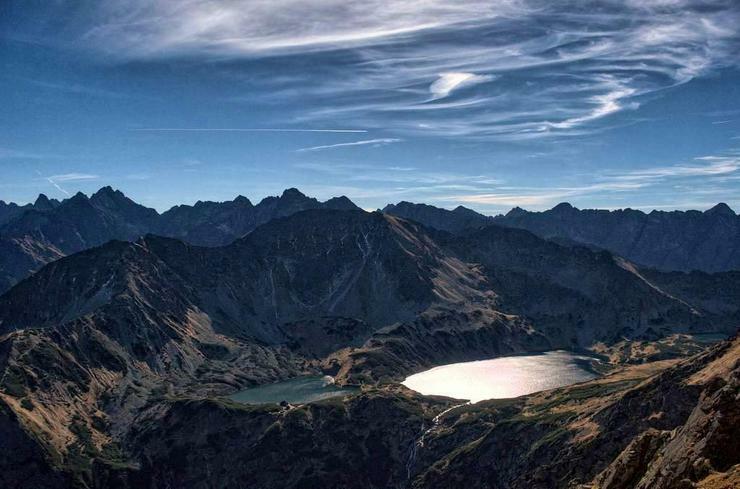 More than 3.5 million visitors flocked to Poland’s southern Tatra mountains last year, setting a new record. 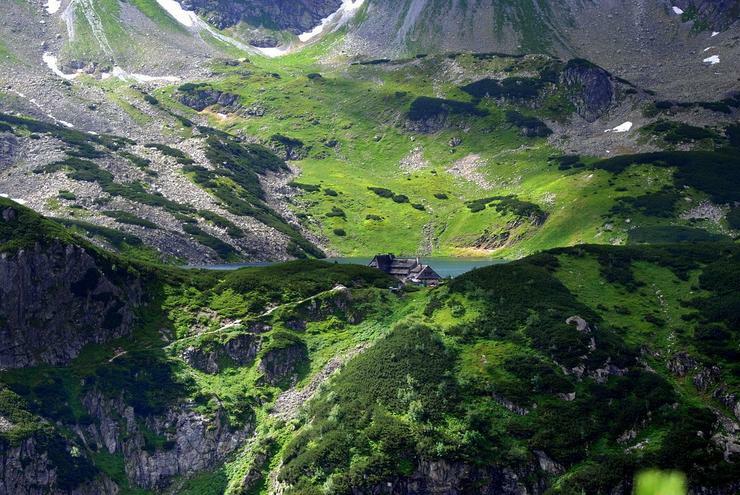 In 2015, 3.2 million visited the Tatra National Park. Ten years ago, the figure was over 2 million. Park director Szymon Ziobrowski said the record tourist traffic had not had a negative impact on wildlife. 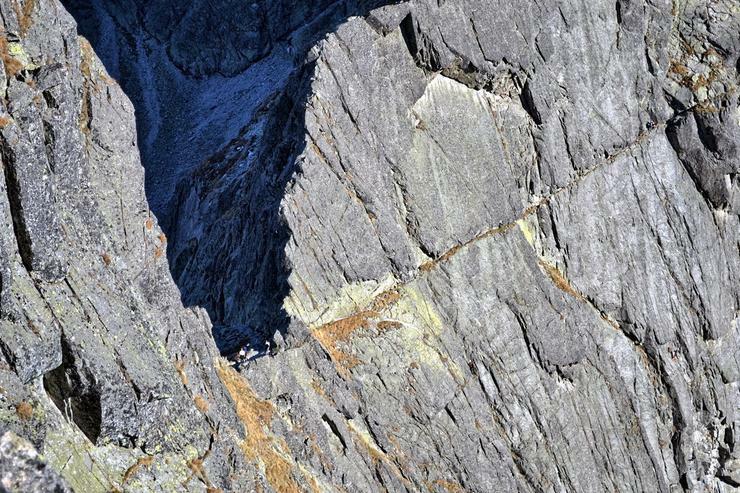 He noted that hikers in the mountains are required to stick to marked routes. “This is very important, because as long as visitors remain on trails, the impact on fauna is not very problematic,” Ziobrowski said. “We have not seen drastic changes when it comes to animal behavior. On the contrary, the chamois, groundhog and bear populations are doing quite well,” he added. 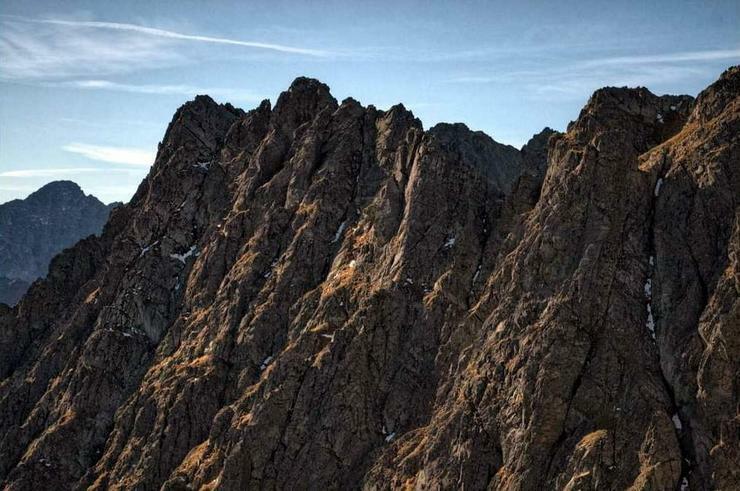 A tourist has died after falling from a great height in the Tatra mountains in southern Poland. 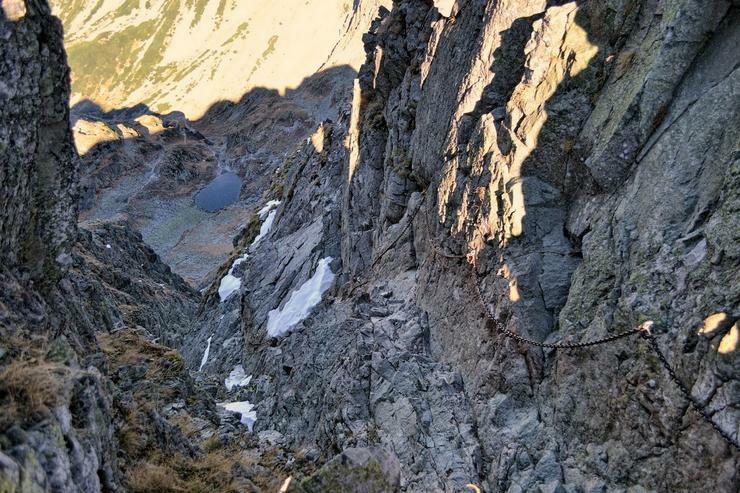 According to the rescuers, on Sunday afternoon the tourist slipped on an icy trail on the Mięguszowiecki Summits, and fell “a few hundred metres” and suffered fatal injuries. The incident was witnessed by several other hikers who happened to be walking along the same path at the time. 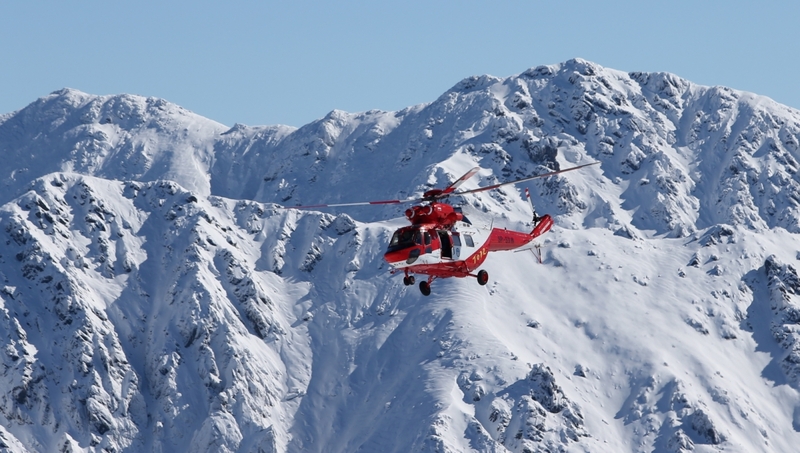 The woman was pronounced dead by the members of the Tatra Volunteer Search and Rescue service (TOPR) aboard their rescue helicopter which was called to the scene. The body was transported to the nearby city of Zakopane. 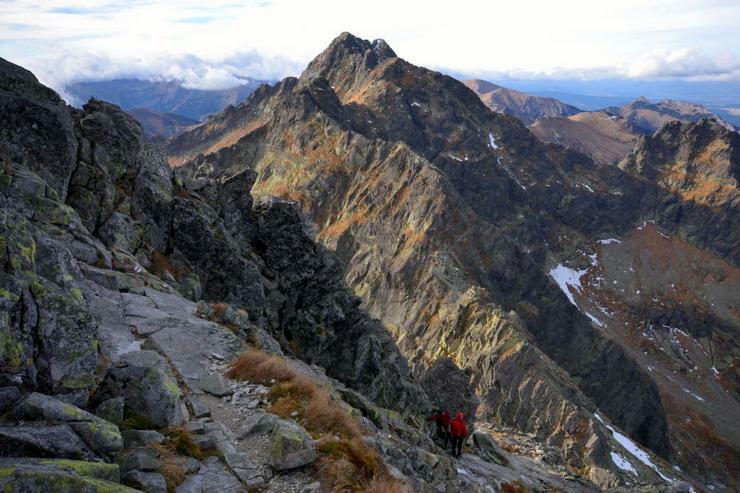 The Mięguszowiecki Summits are a popular hiking range in the Tatra mountains. 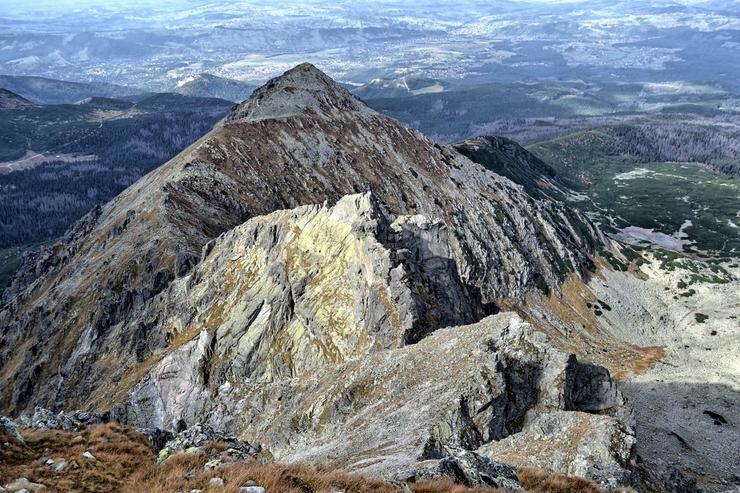 At 2,499 metres, the Mięguszowiecki Grand Peak is the second highest mountain in Poland. Despite warm temperatures around the country in the first week of April, there is still some snow and icy patches in the Tatra mountains. TOPR volunteers were summoned a total of 16 times over the weekend. Twice during this weekend did the rescuers have to take down reckless tourists who climbed this difficult trail and got stuck in the middle. They had no pro gear or skills. What is yikes? I only know yuk. The number of accidents could be reduced if they introduced compulsory insurance and in case there is none, the payment for rescuers` services. At present all rescuing operations are funded by the state. Today a helicopter operation to take down father with 11 yo daughter from a demanding trail. "Yikes" is a word that expresses shock and alarm! Yes, requiring insurance and payment for rescuers is a no-brainer! I am not sure who misunderstands sth here: me or you? Well, I wasn't aware one of us didn't understand something!! Is it me? This sentence sounds ambiguous. In fact, very ambiguous. Perhaps it is my use of the word "no-brainer" that is confusing you...! What I mean is that it makes sense to either require compulsory insurance coverage for climbers; or if the climbers cannot/do not have insurance coverage, the climbers who need to be rescued should be billed for the rescuers' services. Saying it's a no-brainer means that the solution is so obvious that one does not even need to exert their brain to recognize it! Is that a clear enough explanation? Aaaaah, now I know. Well, I didn`t have a problem with no-brainer but with "requiring insurance and payment for rescuers." At first look, it sounded to me like rescuers are required to pay insurance, hence I thought you misunderstood sth. Now I see it was my poor reading skills. I must have read for as from. Ooops. I develop dyslexia? No, no, no! It was not you! I must learn to write clearly! In fact it's good practice for me to make sure I am expressing myself properly! 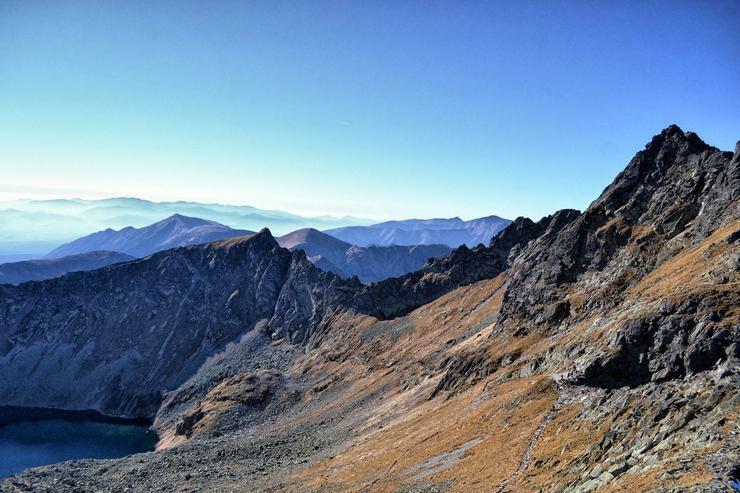 Polish tourists also have accidents in the Slovakian Tatras. A few days ago a young man died, and the latest news is that a father and his 2 children slipped down the slope, the girl hit her head and is in critical condition. Slovakian rescuers helped them.